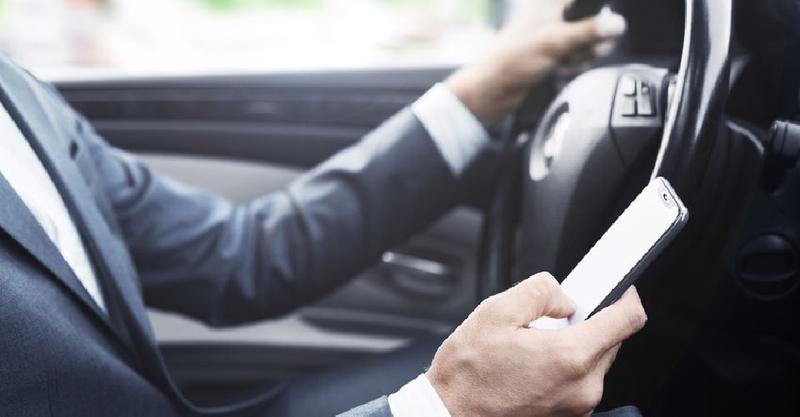 Authorities in the UAE are raising awareness about the dangers of distracted driving. The Ministry of Interior has posted a video of a traffic accident on social media and are asking users to guess what caused it. They say the most common causes of distracted driving is phone usage, applying makeup, and eating behind the wheel.